Training Academy - Training Courses For Trenton | Tactical Response Security Consulting, Inc.
Tactical Response Training Academy (TRTA) provides law enforcement and armed and unarmed security personnel with state of the art, real-world training including modern techniques in handcuffing, pepper spray, baton, and the management of aggressive behavior. 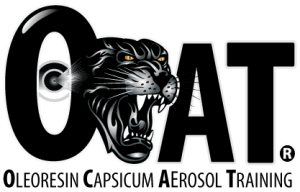 Our programs are utilized by Federal, State, and Local government agencies as well as the private sector throughout the United States. Handcuffs are among the most often used tool by law enforcement and security officers, yet training in the usage of handcuffs is severely lacking. Studies show that over 67% of resistance by subjects occurs after the first handcuff has been applied. All too often the result is injury and/or death to either the officer or subject. Additionally, the improper use of handcuffs is the focus of many civil suits. Proper training in the use of handcuffs is vital to law enforcement and security officers. 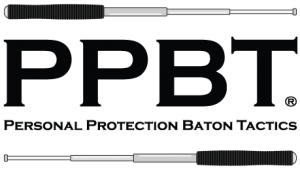 The PPBT® “Personal Protection Baton Tactics” program is a straight and expandable baton training program drawing information from a variety of baton and training resources. The concept of controlling individuals with police batons is not new. Police batons of all varieties have been used for decades to control violent or resistive individuals. 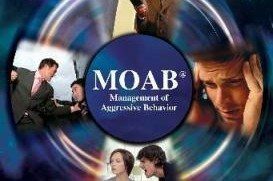 Proper training in their use is essential to reduce injuries to law enforcement and security officers and suspects and to protect the officer and agency from frivolous litigation. The Standard First Aid/CPR/AED course is designed to prepare students to recognize and care for first aid emergencies as well as respond to breathing and cardiac emergencies. In addition to classroom training all students will receive the ECSI Standard First Aid , CPR & AED 7th ed. training manual. Successful students will receive a certificate of completion for Standard First Aid/CPR/AED. Tactical Response Security Consulting offers security guard training classes and serves clients in Philadelphia, Harrisburg, and Pittsburgh, Pennsylvania, as well as Camden, Newark, Reading, Jersey City, and Trenton, New Jersey, and nationwide.